Most Las Vegas residents have plenty of things to smile about. It’s time to take care of those tooth problems with cosmetic dentistry and get a new lease on life. Providence Dental in Las Vegas, we can make it happen! 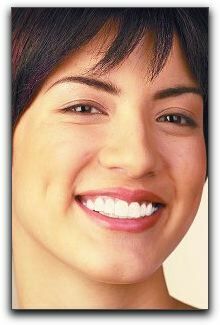 Many of your NW Las Vegas and Centennial Hills friends and neighbors have benefited from porcelain veneers. They correct several types of imperfections and may cost less than dental crowns.